Sergeant Kevin Carter was awarded the George Medal in recognition of gallant and distinguished services in Afghanistan. . Warrant Officer 2 Kevin Charles Carter GM received the Queen's Commendation for Valuable Service in recognition of gallant and distinguished services at sea in October 2004 . Major Carter GM was appointed M.B.E (Military Division)in the 2018 New Year's Honours List . London Gazette 57588, page 3378. 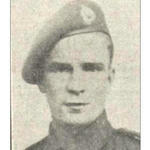 Private Thomas Albert Charlton served in the Holding Operational Commando (HOC). Post war he served as a Lieutenant in the Federation of Malaya Police Force. 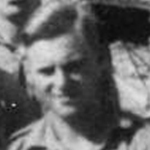 Police Lieutenant Charlton was awarded the George Medal on the 24th April 1951 for his gallantry whilst serving in the Malay Police. He was later killed in action during a bandit ambush in South Johor on the 5th May 1954. Colour Sergeant Oswald Falconar was awarded the George Medal for his bravery in rescuing a commando from a burning aircraft at Luqa airfield Malta. 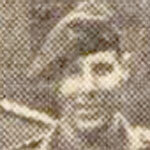 Sergeant Tony Gage, GM,  served on the staff at Achnacarry . Acting Colonel Paul Jobbins, RM Reserve, was awarded the George Medal in recognition of gallant and distinguished service in the Democratic Republic of the Congo in 2004. London Gazette Supp. 57588, page 3376. Lieutenant Charles Lea, G.M., died during operations at Salerno. 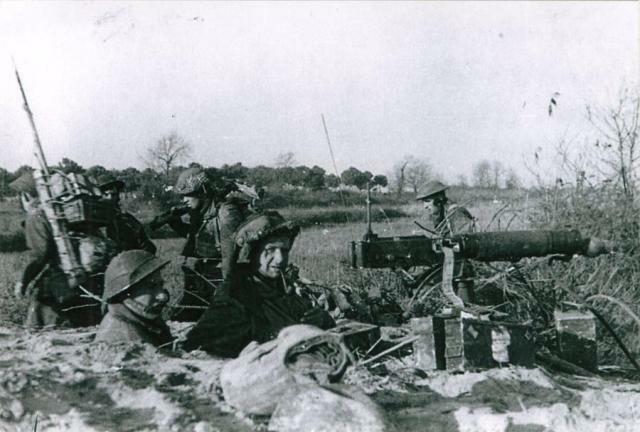 Fusilier Eric Liley, from Scarborough, served in No 3 Commando. 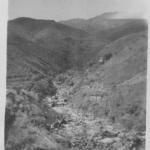 Post war in 1950 he was awarded the George Medal for saving the life of a man in a quarry accident. He was also presented with the Daily Herald Order of Industrial Heroism at the Roscoe Rooms, Scarborough, on the 22nd July 1950. His death was announced in Commando Association newsletter 86 of 1988. Eric Vincent Liley, lately Dumper Driver, Scalby Road Quarry, Scarborough. Donal Sutherland, Foreman, Scalby Road Quarry, Scarborough. 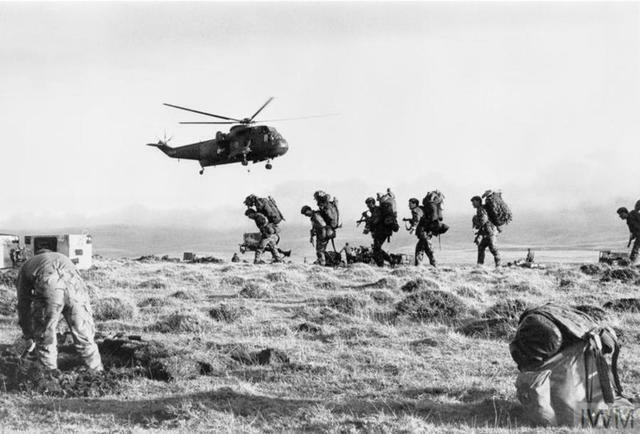 Petty Officer Frederick MacLaughlin, RN, medical assistant attached to 45 Commando RM, was awarded the George Medal for his gallantry whilst accompanying a Commando patrol in Northern Ireland in 1970. 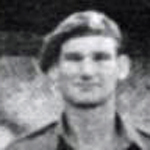 Richard Roberts served in 'C' troop of No 4 Commando. He contnued his military service after the war serving in Korea. 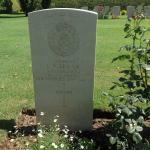 He was awarded the George Medal in 1947 whilst attached to 1st Bn Royal Scots Fusiliers. His death was announced in Commando Association Newsletter 60 of 1975. 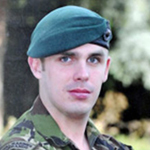 Sergeant Anthony Russell was awarded the George Medal for bravely volunteering and successfully conducting a winch rescue, in darkness, of a father and son trapped on board a yacht floundering in heavy seas on 7th July 2011. London Gazette 60456, page 5741. In October 1945 it was announced that he had been awarded the George Medal in recognition of gallant and distinguished services in the field. There is an SOE file held in his name at the National Archives. . The death of Cpl. Tom Scott GM, of Westfield, Bathgate, West Lothian, was announced to members in Commando Association newsletter 82 issued March 1986.